Our software developers have worked for and with Fortune 100 Information Technology departments. Our Designers graduated from the most prestigious design schools in the United States. 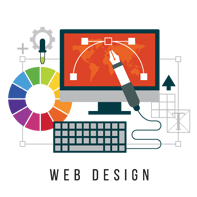 We have the technological and design experience to deliver professional looking and performing web sites. So what makes us different? We make sure your web site is designed to sell your product, not wow your friends. We ensure that technology and design enhance your message not get in it’s way. We understand that no matter what product or service you sell, your real business is marketing! That’s our business too! If you just want a cool looking web site, look in the phone book for web designers. If you want a cool web site that sells your product or service 24 hours a day, everyday, call The Web Marketing Xperts. More people use the Internet to search for goods and services than the yellow pages. 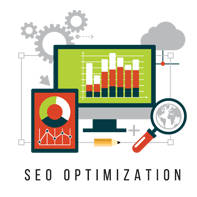 We bring more visitors to your site by improving your ranking and building your online presence. 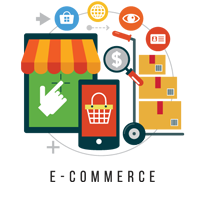 Let us put our skills to work for you in developing an e-commerce solution that works with you. 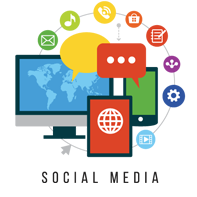 Build an audience, earn their interest, and create genuine connections through social media. We host your web site on dedicated, performance and security optimized servers. We setup sitemaps for all the major search engines, including Google News. We setup your RSS feeds so other web sites and portals can subscribe to your content. We know how to monetize your web site to produce additional revenue. We make sure your web site is backed up, hourly if necessary, and we scan for malware and attacks. Your plans and information are safe with us. We are veterans in the information technology field and have years of experience working on confidential projects. We have no problem signing confidentiality agreements. 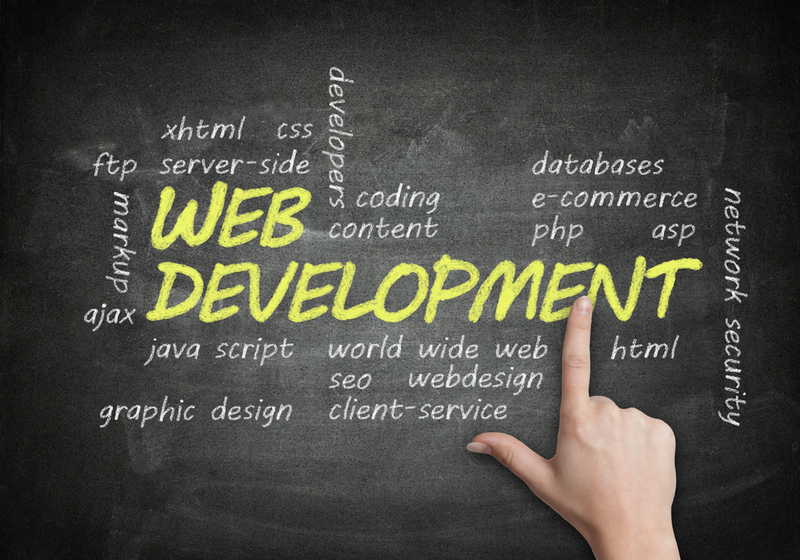 We understand the requirements for high profile, high traffic web sites. Contact us for additional information.